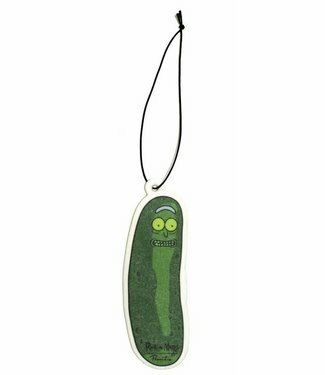 PICKLE RICKK, to keep your whip smelling FRESH! 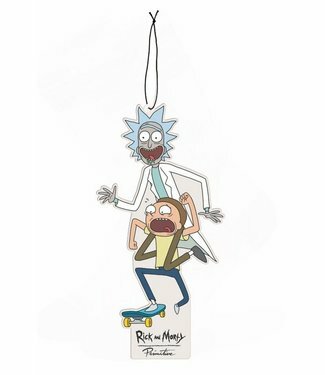 Find all Ric..
Rick and Morty are shredding it up & making it smell GREAT! .. 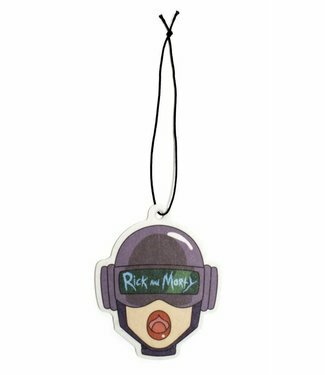 Hands down the single most awesome addition to your vehicle,..